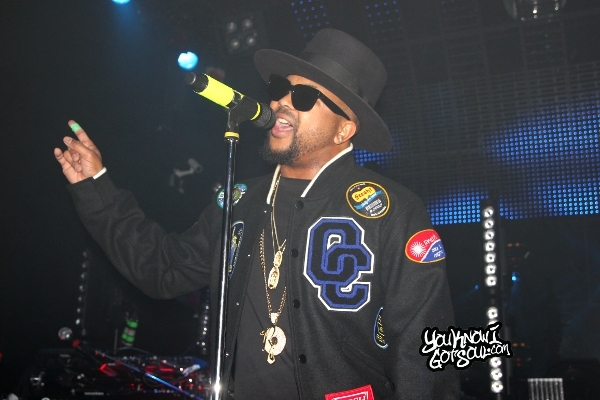 Check out The-Dream performing “Falsetto” and “Shawty Is A Ten” at Celebrities Nightclub in Vancouver, Canada. 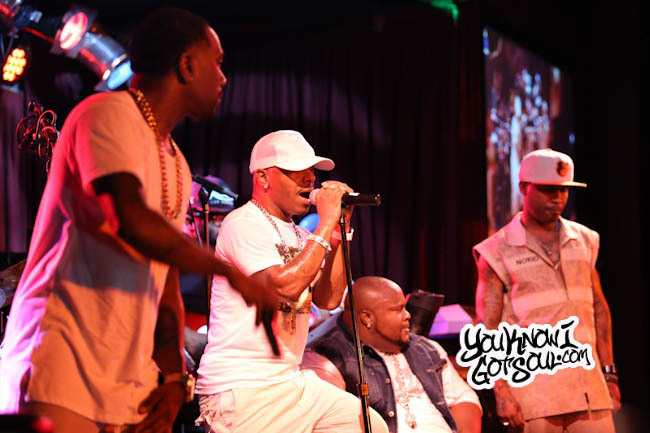 Footage we took of Dru Hill performing “Beauty”, “These are the Times” and a cover of Jodeci’s “Forever My Lady” live at BB King’s in NYC. 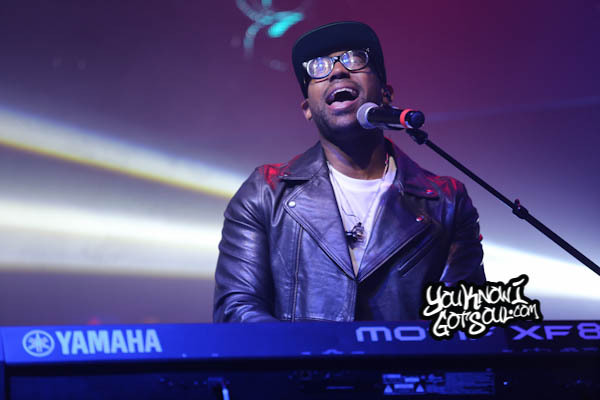 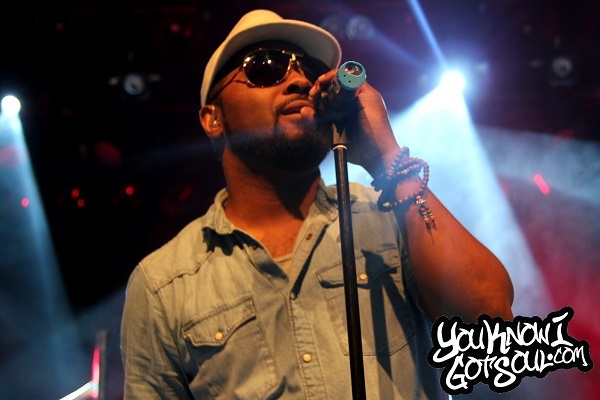 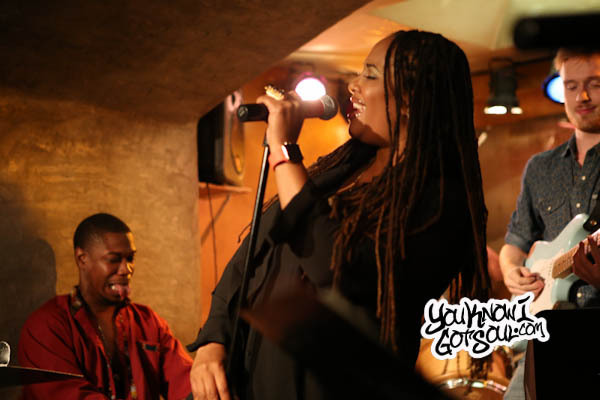 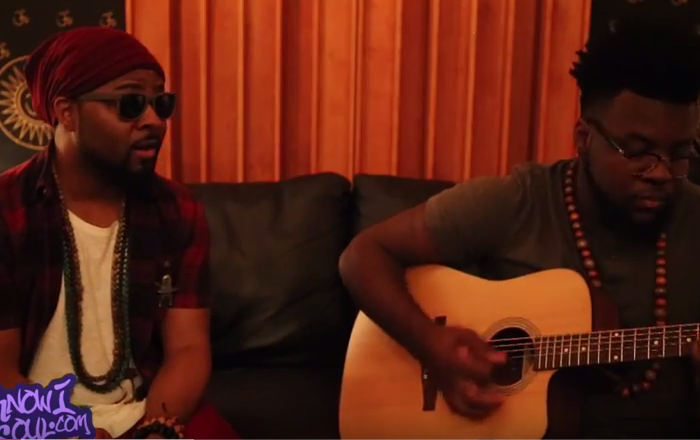 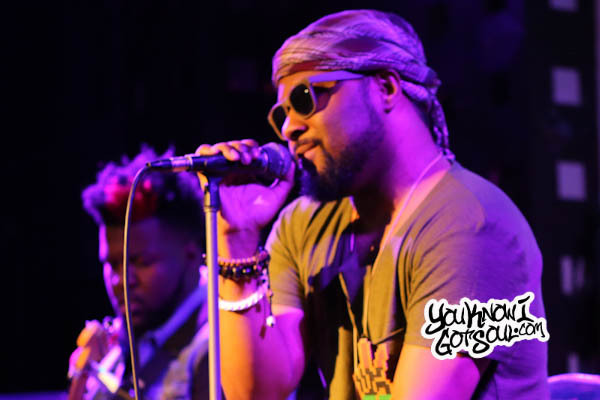 Footage we took of Musiq Soulchild performing “Love” live at The Commodore Ballroom in Vancouver 8/15/15.